Sometimes I just need to cover my nails with sparkle. Zoya Vega, one of their Pixie Dust polishes supplies plenty of that much desired sparkle with that matte factor that I have grown to enjoy. These polishes look like the surface of raw granite, broken open and exposed. That gritty quality, that sparkle that rises when the light hits it just right, that potential for polished, gleaming perfection suspended in a moment. Zoya Vega is a slightly greyed blue with a hint of green. There are different size glitters in that sandy, dries matte base. The formula, while a bit grainy and oddly dry in a funny way none the less applies amazingly easily. Have plenty of the polish on the brush and it will sit down where it is placed, move up the nails without running, pooling or flooding the cuticles. This polish can drag, if overworked. Be deft applying each coat, wait a minute or two in between and it comes out beautifully. I had a perfect, uniform finish in two coats. I did little cleanup, thanks to how easily this polish applies. Dry time isn't too bad. This polish dries to the touch fairly swiftly but it is still soft and vulnerable to marring until it cures. As I learned when I shot the above photograph and killed my thumbnail dragging it against one of my lamps. Want to know the good thing about polish like this? If you muck it up, it's easy to repair! I just pushed the polish back into place and smoothed it as best I could, grabbed the bottle, filled in a tiny bald spot, let it dry. Once or twice as the nail dried, I further smoothed the area, as it was a tad bumpy. I'm looking at my thumb nail right now and the only reason I can see the repair site is because I know precisely where it is. I usually get several days out of Zoya Pixie Dust polishes before my nails decide that they have had enough and it starts to chip. That's fine, with me. By then, I'm about ready for a polish change, anyway. 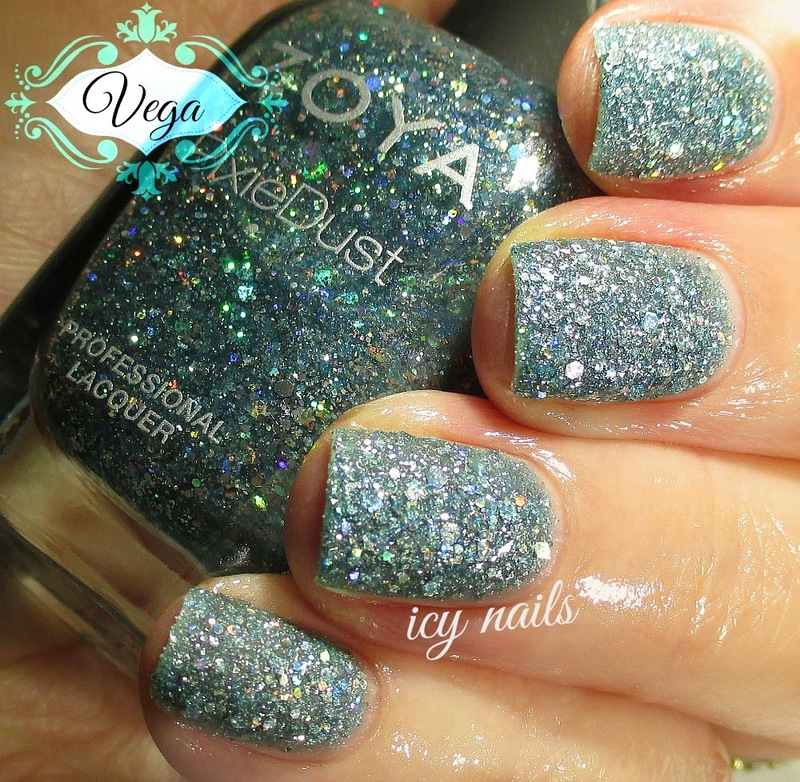 Zoya Vega is available from the Zoya website and other retailers that carry Zoya polish. 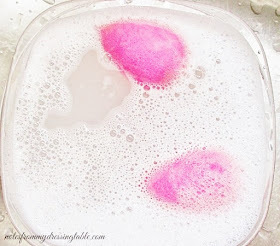 Have you tried Zoya Vega or any other Pixie Dust polishes? How do you like them? What is your fave? Please do tell. This color is absolutely stunning. I haven't tried the PixiDusts but I think I might need to. I am loving this shade of gorgeous!!! That's so pretty! I really like Zoya texture polishes. Reminds me that I should use them more often. I have a few but haven't really worn them yet. This is a beautiful shade! Fabulous swatches, too! Great swatch! I love the color. Bling-bling! Ooh - I need this one. I didn't realize how pretty this really was. Thank you. :D I was feeling the colour and the sparkle. Thank you. I like this shade, it evokes the ocean for me. Definitely try them, Jamie, they are lovely. 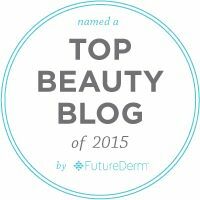 This is SO stunning on you! This is a spectacular colour. The finish still makes me applause with excitement. I love sparkles!